THE number of child abuse image offences recorded by police in Essex has risen by 35 per cent in a year, the NSPCC has revealed. Last year (2016/17), Essex Police recorded 568 offences and the figure has risen to 767 in 2017/18. 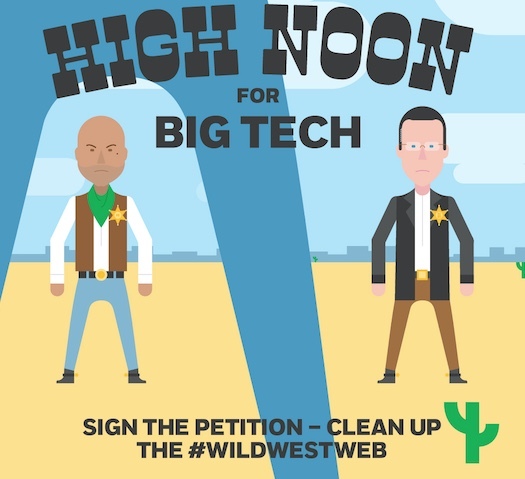 The NSPCC’s #WildWestWeb campaign is calling on Government to prevent abuse from happening in the first place by introducing an independent regulator to hold social networks to account and tackle grooming to cut off the supply of these images at source. In February, Matthew Falder was jailed for 32 years after blackmailing young people into sending him humiliating pictures of themselves which he shared on abuse forums2. And in July, Basildon pensioner Michael Aspland was jailed for making, possessing and distributing indecent images of children. While UK authorities work to remove child abuse images from the internet new images are constantly uploaded. In 2017, the Internet Watch Foundation identified over 78,000 URLs containing child sexual abuse images3. The NSPCC’s #WildWestWeb campaign is calling on Government to create an independent regulator to hold social networks to account. Join the NSPCC’s campaign and sign the petition online.